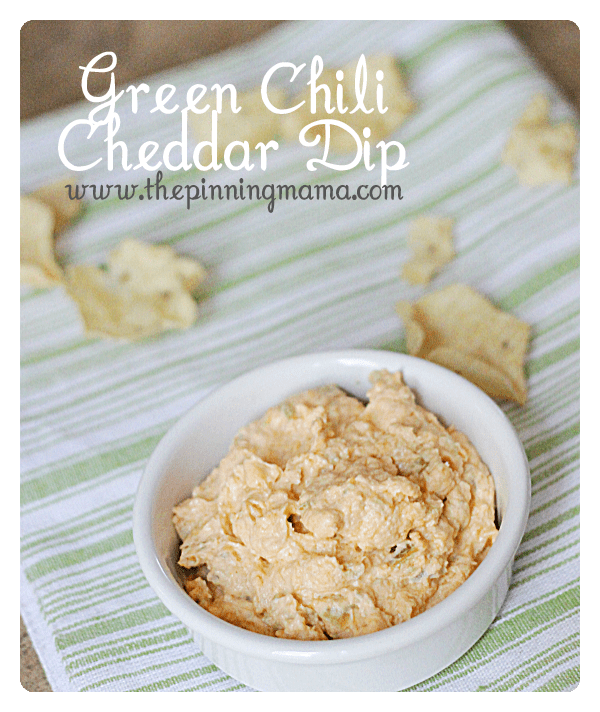 Join me over at Pinkwhen to get the recipe for one of my favorite appetizers, Green Chili Cheddar Dip. With Football season gearing up, I figured all of you would need some great party food in your recipe arsenal. This dip might just be your new go to! I know if is mine! It is quick, easy recipe and perfect for tailgating, football parties, or any party! So head on over to PinkWhen to save that recipe right away! Oh I am definitely checking this out! Yum!! I know I will love it! Anything with green chiles in it, I am a fan of! THanks for stopping by Michelle! Green chilis are one of my favs too! Can’t really beat their yummy tanginess! Green chilis are one of my favorites too! THanks for stopping by! This recipe is awesome! I definitely need to give it a try – it sounds tasty… and looks easy enough for us to make 🙂 Have a great weekend!! Thanks Jessica! You won’t be disappointed in the recipe and you will love Pinkwhen!